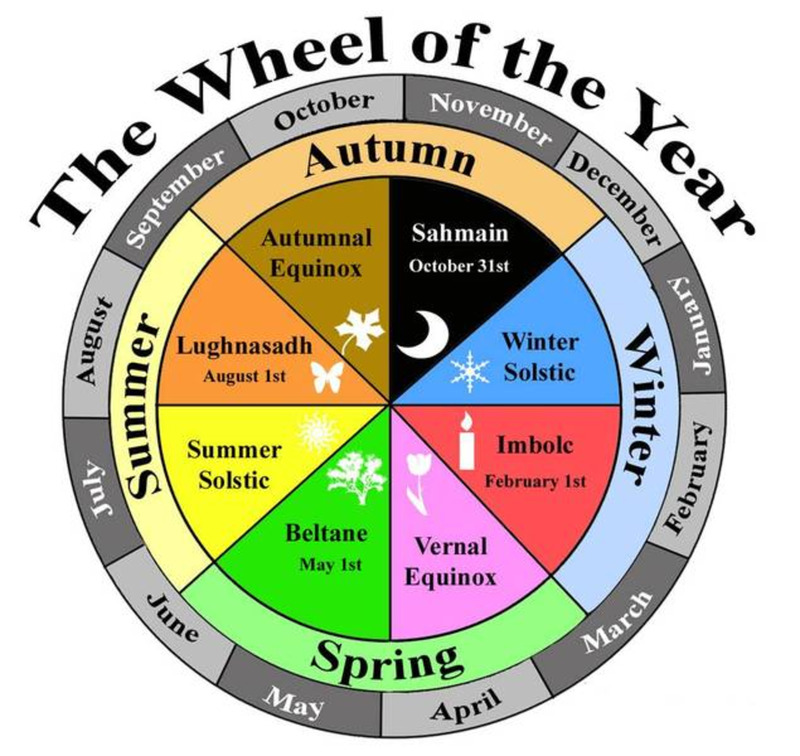 The Wheel of The Year is a representation of the eight Pagan Holidays or Wiccan Sabbats. 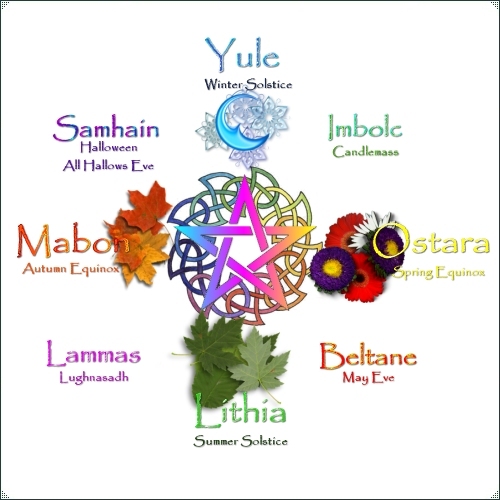 They are to honor and celebrate the seasons and cycles of life for those who practice Paganism or Wicca. Even those who are not of these spiritual denominations, or beliefs, recognize these holidays in different ways. 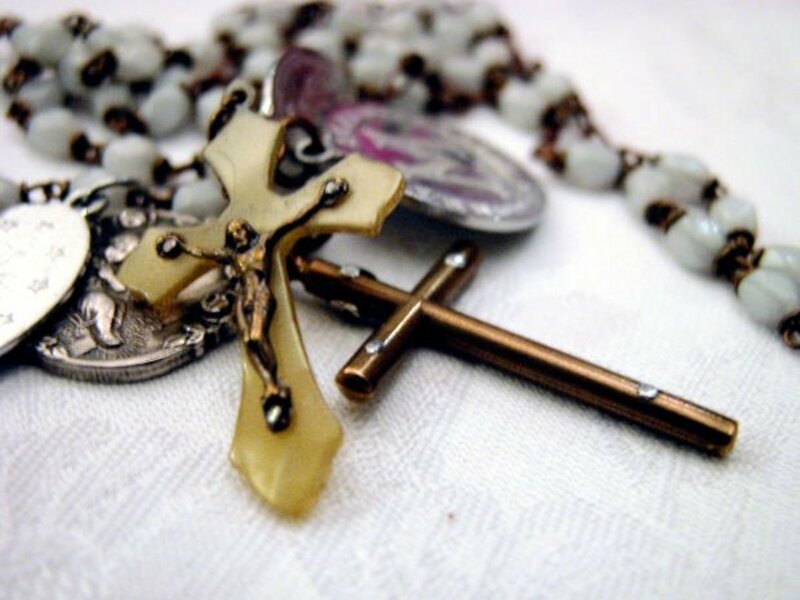 It is considered by many to be an earth-based religion. The holidays or Sabbats are representations of the start of each season and mid-way points between them. They are split evenly throughout the year. They are referred to as pagan holidays as they hold roots in the pagan religions of the Celtic and Germanic pagans. Wiccan observe these days as Sabbats. Although the word Sabbat holds roots in Judaism and Hebrew, in reference to the Wiccan religion, it originates from the word Sabbath, which means a meeting or gathering to practice rituals and rites. 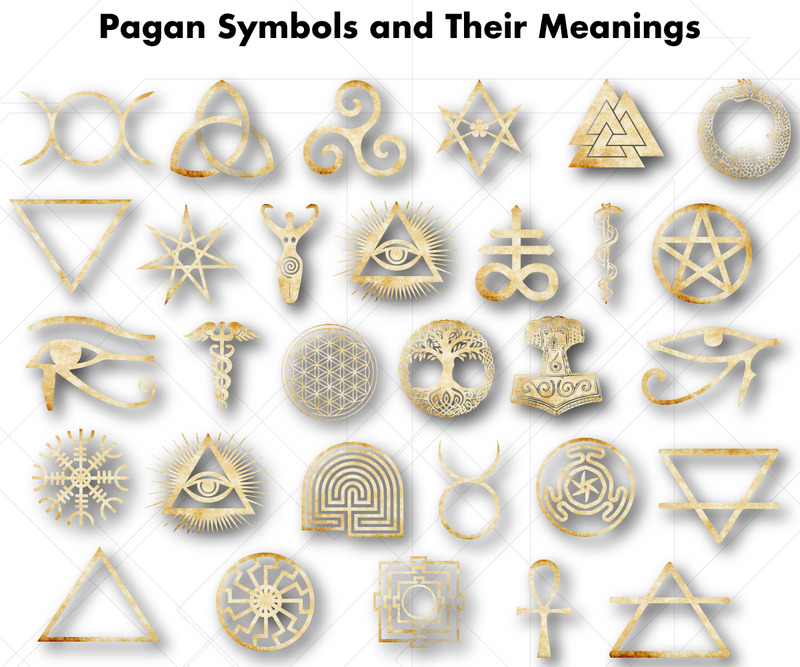 Pagan holiday and Sabbat are interchangeable in that they represent the same days on which the rituals and celebrations occur. 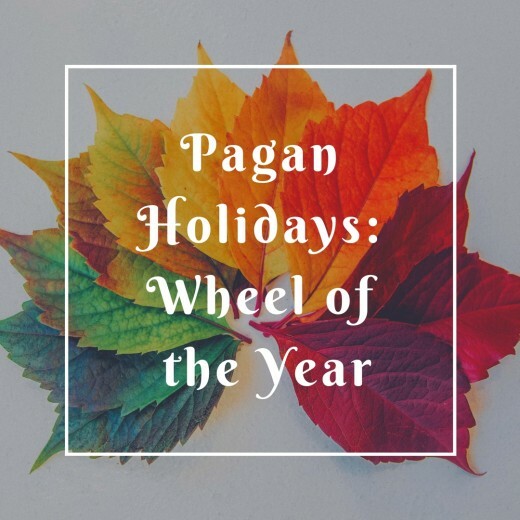 The Wheel of the Year holidays originate mostly from Celtic and Germanic pagan rituals, many moons ago. Some of the pagan holidays were celebrated by Celtic pagans, others by Germanic. It is unclear as to when exactly the eight were melded together to become the now known and recognized Wheel of the Year. According to Wiccan beliefs,the Sabbats are split into Greater and Lesser Sabbats. Another way in which the Sabbats or Pagan Holidays can be split into are Sun and Moon Sabbats. As you can see, there is a clear definition of the two sets of four that when blended together became the eight we know today. The seasons and astronomical positioning of the sun during solstices and the equinoxes obviously occurs worldwide, therefore similar celebrations of these are found across the world. They are not solely Pagan Holidays or Wiccan Sabbats, nor were they first celebrated by them. 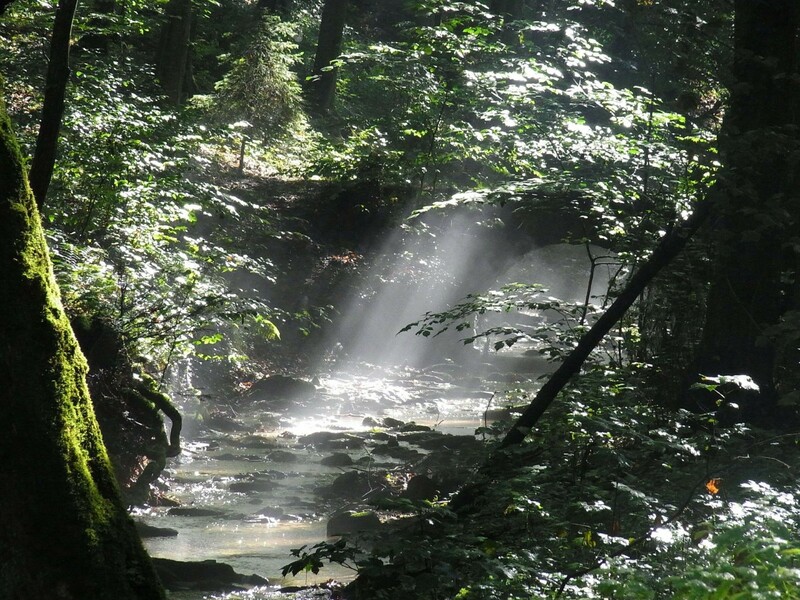 These natural occurrences have been honored, celebrated and recognized by many of the ancient cultures and civilizations of man. Where does the wheel start? Considering the wheel of the year is a circle and truly has no beginning or end, it is often asked when the new year begins. Some believe the new cycle starts on Samhain as it is the witches' new year. Others believe it falls on or after Yule since that more closely corresponds to our modern calendars. 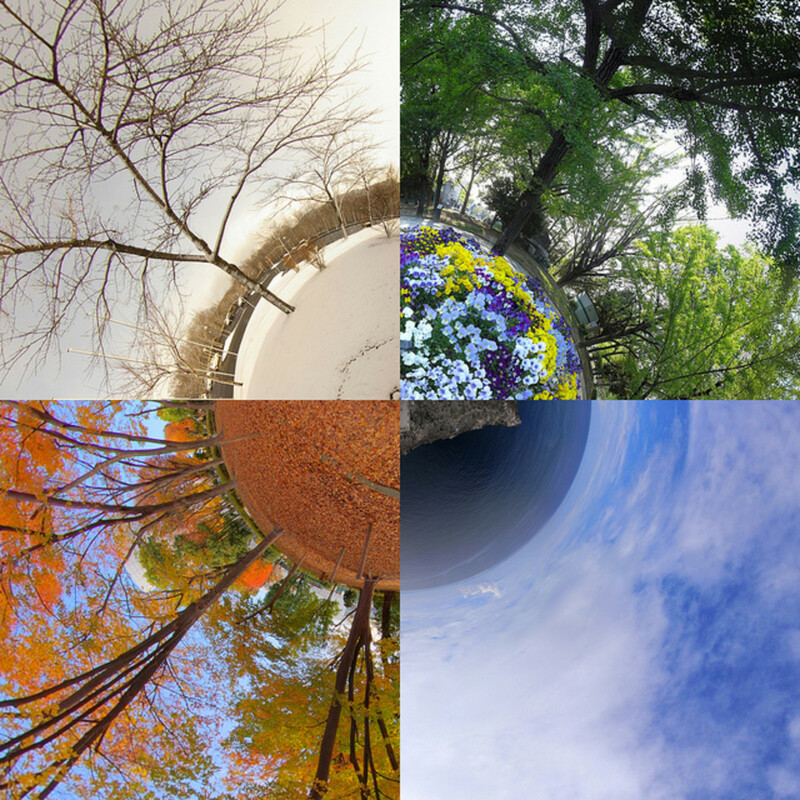 **The dates vary when it comes to the solstices and equinoxes because it can vary from year to year, however, they tend to fall within a 3-5 day range. Yule is held during the winter equinox, when our days become shorter. It is the time in which last preparations are made for the coming cold months. 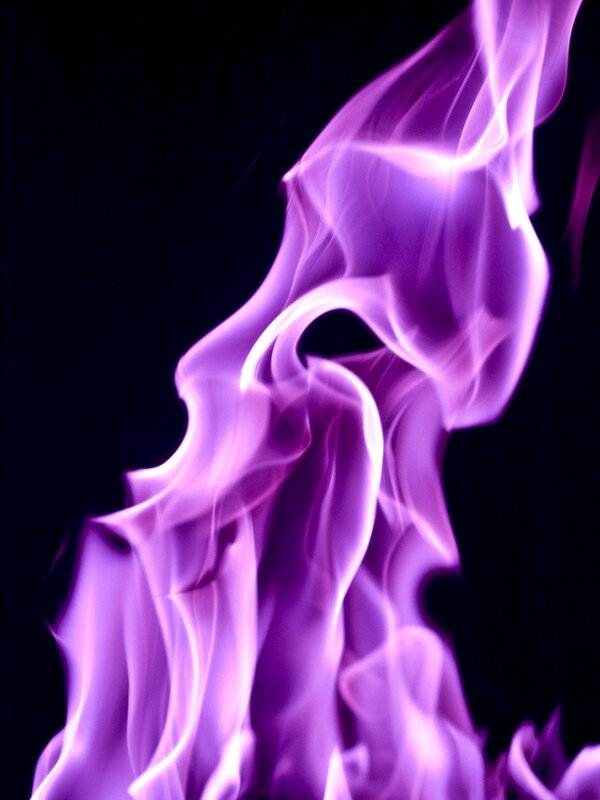 It is also a time to remind oneself of the warmth and life giving source of the Sun or fire. Trees are decorated with foods that thrive in the cold months to represent continual growth and life through the dark cold nights. 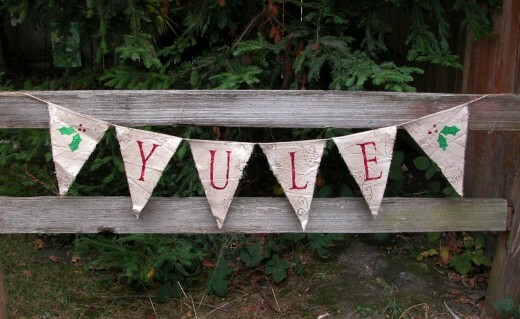 Some Christmas Traditions come from Yule. Imbolc translated literally means "in the belly" in Gaelic. It is called this because it is when the sheep first began to give milk again, signifying they were pregnant. 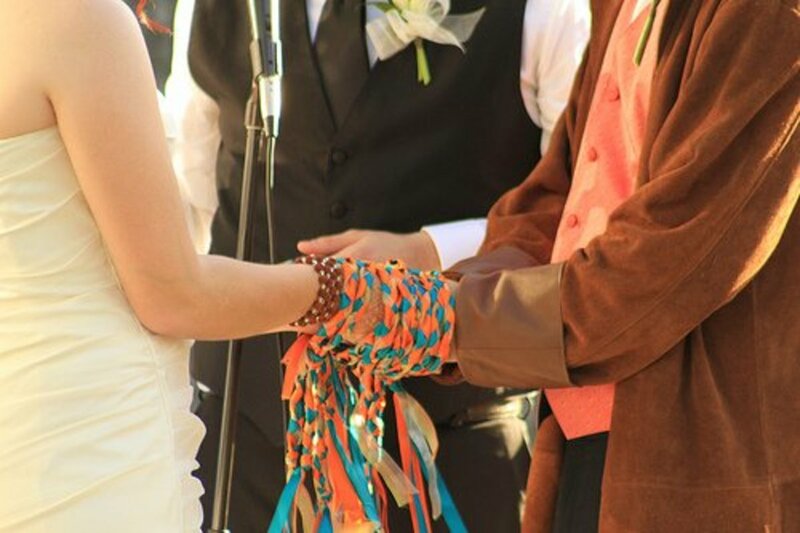 A joyous occasion, it symbolized the promise of the return of Spring. This is a time in which both crops and animals are blessed to ensure an abundant year, that all would be healthy and new life would spring forth soon. Maidens and the Goddess Bridgid are honored on this holiday as they represent fertility. Signs of the first buds of spring are appearing. Spring has arrived! Our days are becoming warmer and longer. New life is sprouting all around us. Fertility is abound and is represented with the hare and eggs, origins of some Easter traditions come from this holiday. Beltane is the halfway point between Spring and Summer. 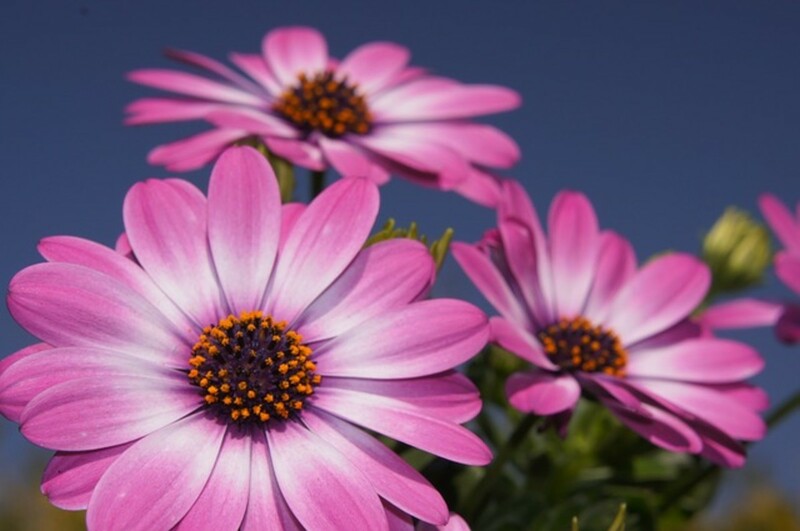 It is an exciting time because Spring is now in full bloom and the longer, warmer days of summer are approaching. 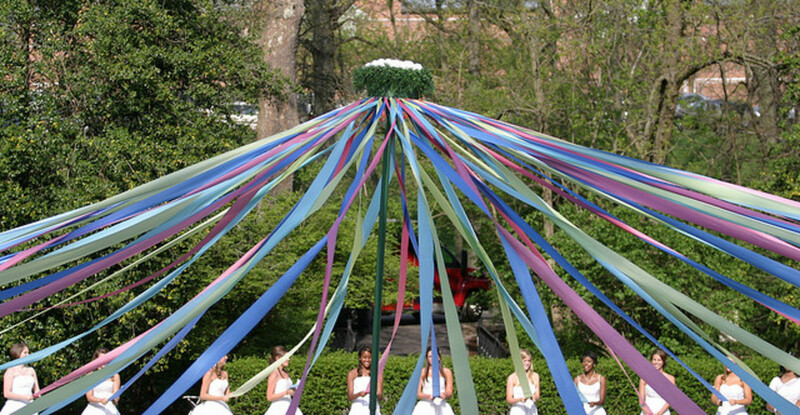 A time to give gratitude and thanks to the fertility of spring, festivities start on the eve of May 1st with big beautiful bonfires representing life and ending on May 1st with wearing flower crowns and dancing the maypole. 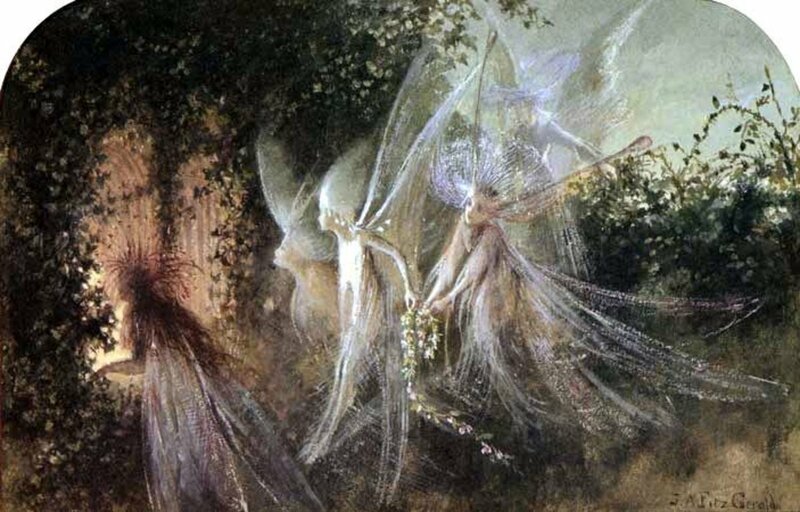 Beltane is also considered a time when the veil between worlds is thin as with Samhain therefore a magical and powerful time. Litha is a celebration of the longest day of the year. It is the time when not only all work can be done but enjoyment as well, the days have become long enough to do both. It is also a time when engagements are announced and continued blessings for a full, abundant crop in the coming harvest. The midway point between summer and autumn it is the first harvest of grains and fruits. It celebrates the new harvest of breads and fresh fruits, gives gratitude for it and is also the time when many would become married. Mabon is the arrival of autumn and with it the reaping of the harvest. It celebrates the abundance, the fruit of the labor put in through out year and signals preparations for the winter soon to come. 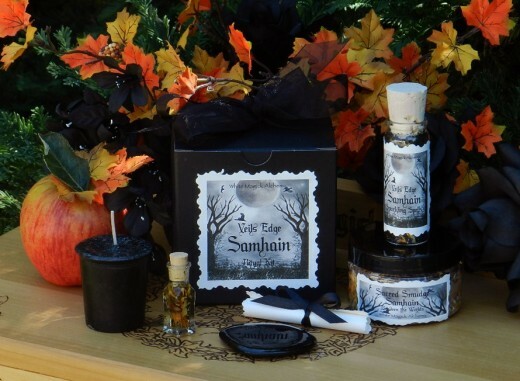 Samhain is one of the most important festivals of the year. It is believed to be a very magical time as the veil between the world of the living and the dead is thin. 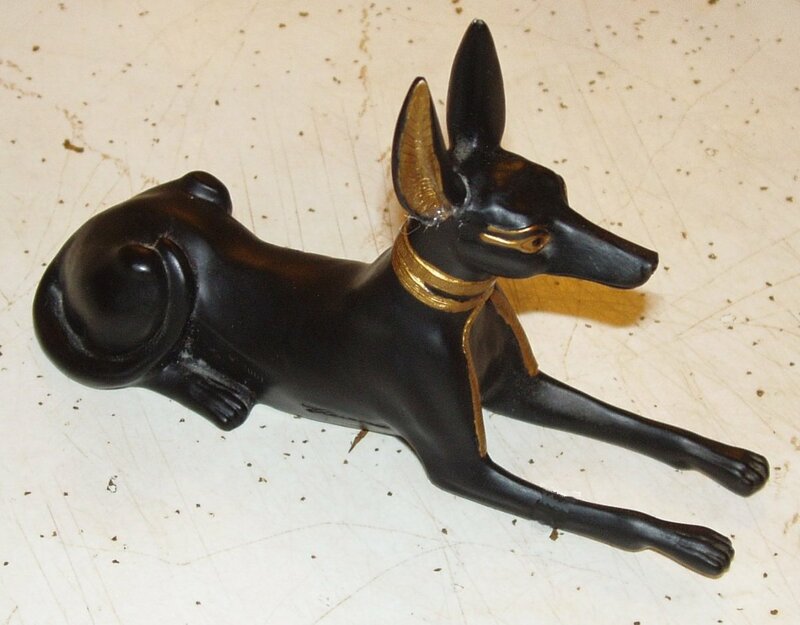 It is on this eve in which one honors their passed family, friends and familiars. Jack O' Lanterns are lit to light the way for the passed souls. It is considered a very powerful time and is great to ask for guidance, help, clearing of negativity and starting of the new year in a positive light. These are only short explanations of these beautiful pagan holidays. They are truly filled with wonderful traditions, foods, crafts and gatherings all their own. Winter is a time of reflection; hibernation, looking inward is natural during the cold winter months. It is a time in which we can ponder, take a look at the past to learn from it and contemplate the future, what seeds we want to plant in the coming spring. Spring brings with it new beginnings, growth, abundance and fertility. This is the time to set in motion new goals, intentions and ideas into our life. We are coming out of the cold winter and have reflected and gone inward. Spring beckons us back out, to feel the warmer days and plant new seeds both literally and figuratively. Summer gives us the longest days of the year, providing more hours for us to accomplish tasks as well as relax as everything should now be in full bloom. A time to think about what you would like to have come to completion or fruition in your life and to free yourself of those things that will not bring forth a rich harvest. Autumn allows us to reap our benefits. The time of harvesting, we are able to see the fruit of our labors and hard work we have spent the majority of the year nurturing and tending to. A time to evaluate and recognize the work and seeds we planted back in spring, did it bring forth fruit? By looking at the aspects in our life that bore fruit and those that did not we can begin to ask ourselves the questions to reflect upon during winter. Im confused, every wheel of the year ive seen and studied says both equinoxes and soltices are between the 19 and 22 ?? I thought it was the Winter Solstice not Exuinox. Am I missing something? This is a beautiful explanation. Thank you! Very well done. Very informative. Thanks. I always enjoy learning about various cultures and subcultures. For those of us in the Southern Hemisphere it is easy enough to re-calculate the dates on all of the Sabbats attached to seasons and midpoints. My issue is reconciling Samhain in the spring. Is this generally an issue for Southern Hemisphere wiccans or am I just having such a hard time because I started out as a Northern Hemisphere witch and moved to become a Southern Hemisphere witch? I hope you had a Blessed Yule as well WiccanSage:) Thank you for your kind words and support. Beautiful hub, love the images. Great info. Sabbats are so much fun... hope you've had a Blessed Yule.